It’s Oh So Quiet, Sshhh, Sshhh…. You’ve never seen so many potential kitchen work tops in your life! Except rather than fashion out a table-top surface for themselves, the Serra da Estrela locals decided to carve out little houses with little doors and little windows to live and make a life in. Not too dissimilar from Bilbo Baggins very own hobbit-hole, just the right size for me I might add. 900 metres above sea level you have to wonder how these awesome round stones made it up there in the first place, but it certainly makes for a very interesting sight. In Britain this town would be stamped with an acorn and oak leaf and given a lovely tea room and gift shop, but not in Portugal. 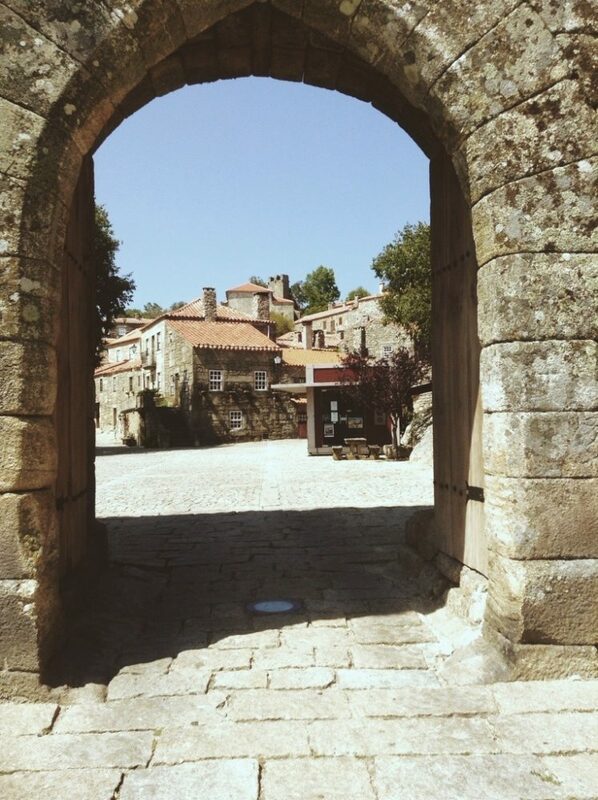 In Britain this town would be a well reknowned tourist attraction commanding crowds from far and wide to discover the history of yesteryear, with a tour guide if you so choose, but not in Portugal. In the mountains of Portugal you have to bravely ask ‘where have all the people gone?’ for fear someone might tell you you’ve missed Armageddon – it’s really quite eerie. 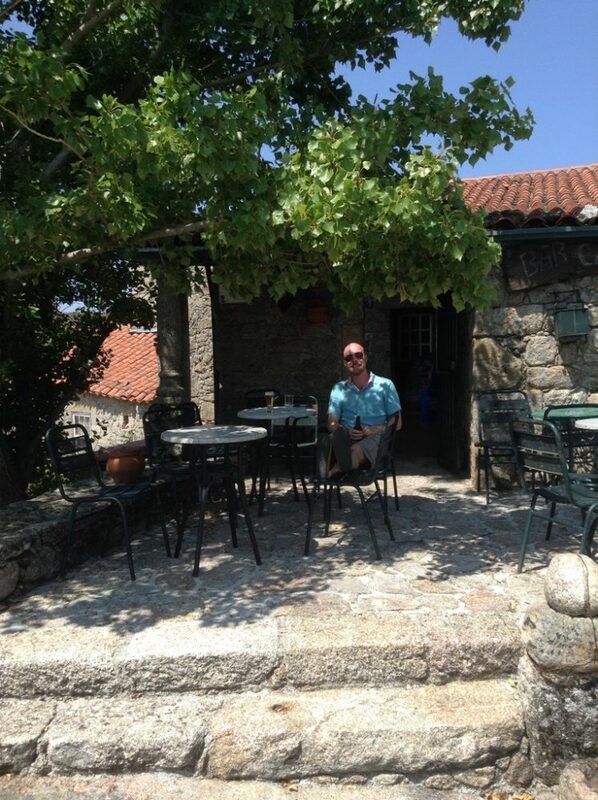 So, we went ahead and enjoyed the elevated village of Sortelha all to ourselves. We steadily made our way to the top, climbed and walked the old castle walls (not a guide rope or health and safety sign in sight – come on, this is Portugal) and drank a beer right next to the old bells. Tranquility. 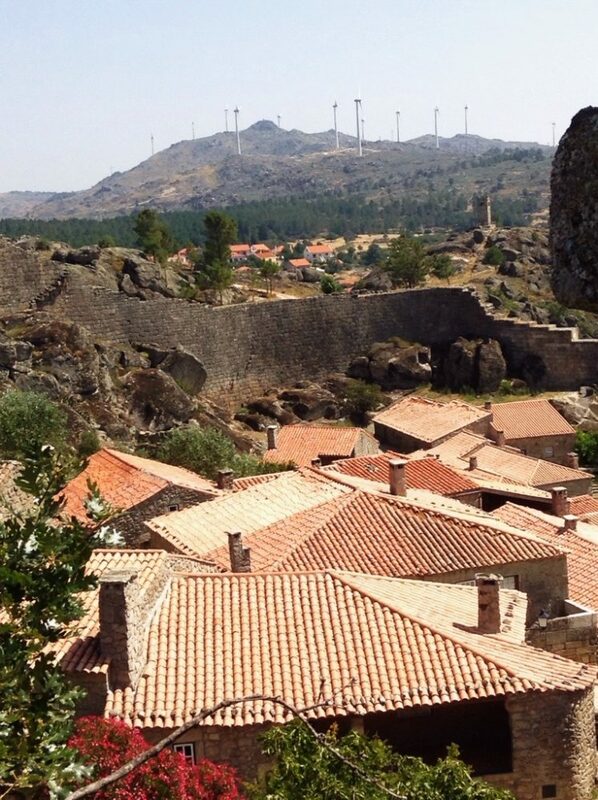 The Serra Da Estrela mountains in Portugal are really worth a few days of your time – you may not meet another soul on your road trip but the peacefulness is just so refreshing! Reblogged this on alibali55's Blog.